Authorities say at least four people have died and a police officer has been injured in collisions on treacherous roads as a winter storm moves through Oklahoma and Texas. 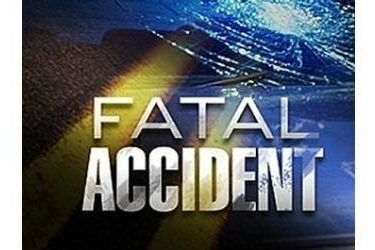 The Oklahoma Highway Patrol says a Pittsburg County woman died Wednesday evening when her pickup veered out of control on a sleet-slickened road and was struck by a tractor-trailer rig. The patrol says three more people died in two crashes Thursday.